Feel free to share – our new game for virtual assistants: Never Have I Ever! 20 = Are you even a VA??? By the way – it’s not the only game SVA has… If you would like to try out the “VA Business Life” game at an event, please do get in touch. We had our first trial at Northern VA Collaboration and it all went swimmingly well – it’s a bit like Monopoly, except for building a VA Business rather than a property empire. 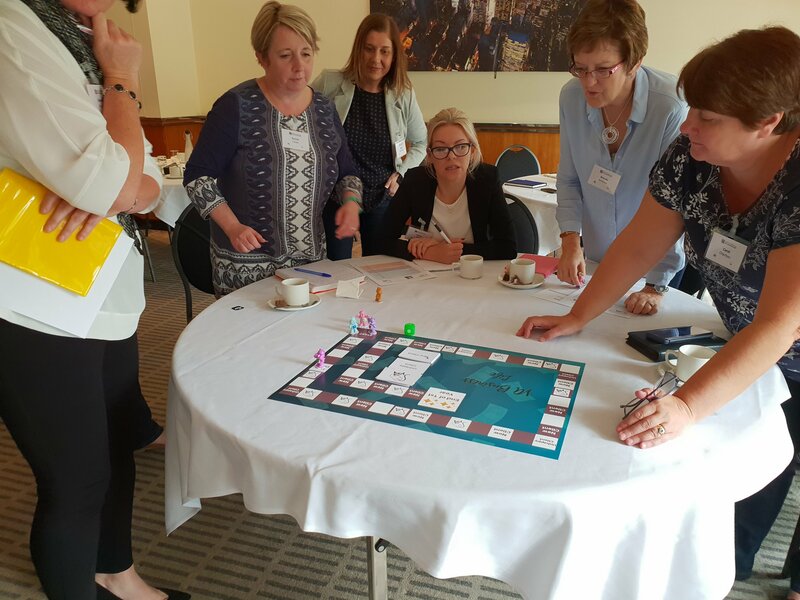 You decide on your business model and the tools you’ll need and set off round the board as random events affect your outcome… Gwen and Bev won this time, but will it be you next time?